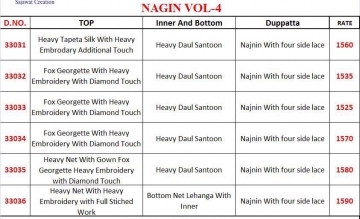 Serving our valuable customers with proper quality and proper price is our main motto. 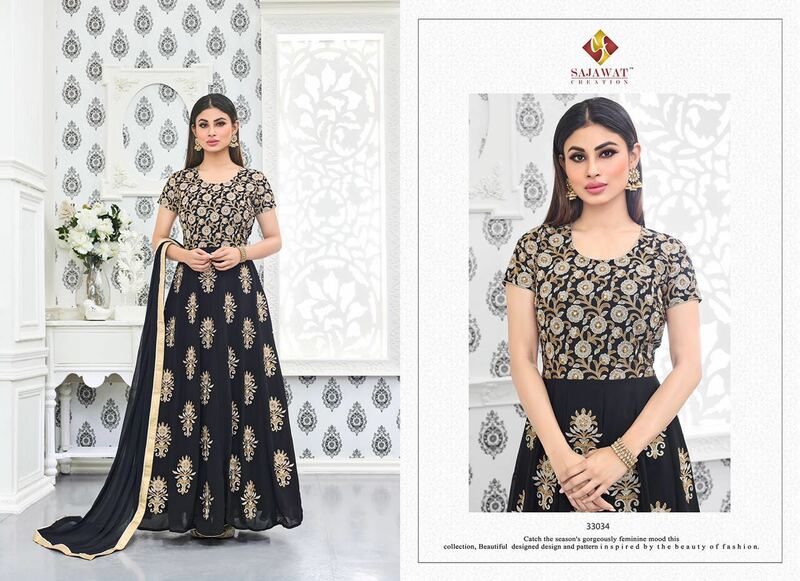 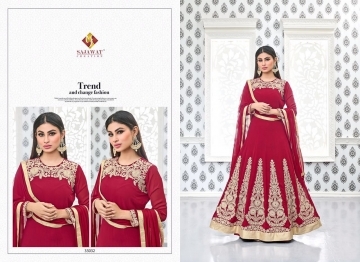 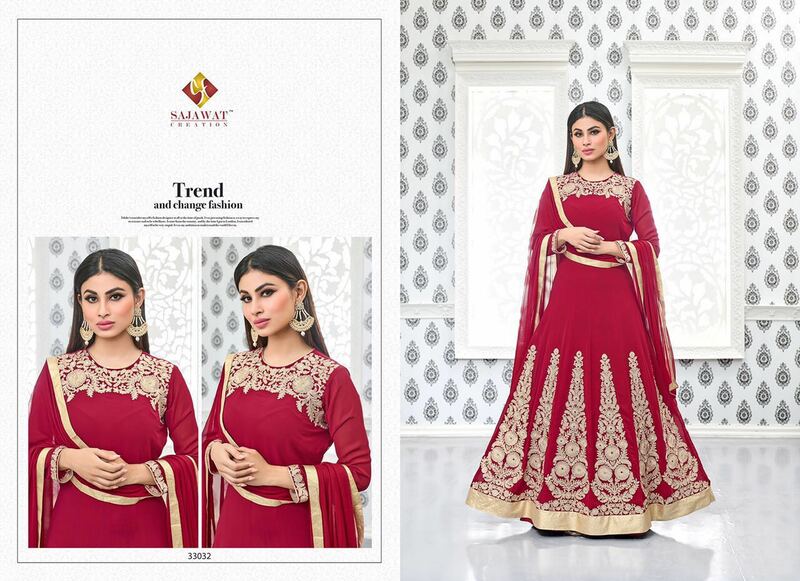 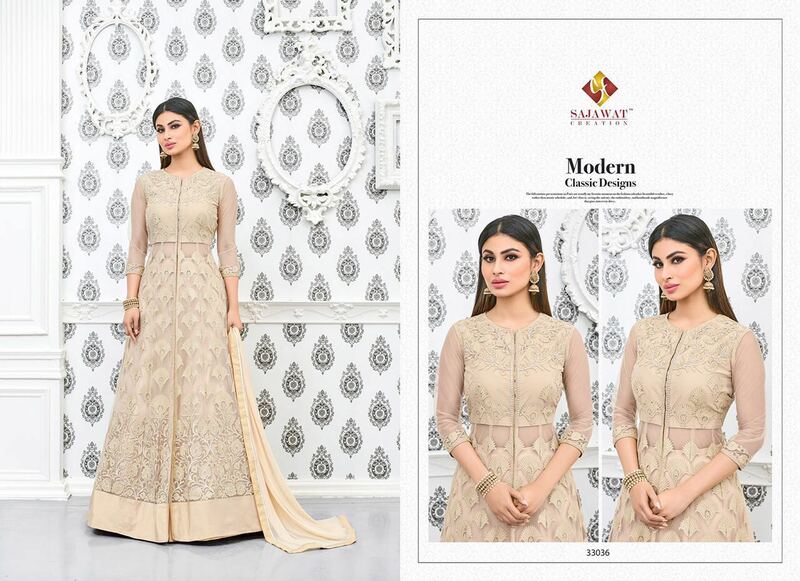 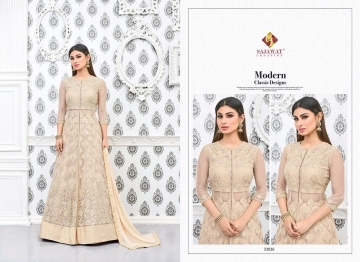 We have catalogues at company price (wholesale rate ) of sarees, salwar suits, lehengas, kurtis, gowns, leggings and we deliver all over the world within days with the help of our shipping partners Arihant, Atlantis, Dtdc, FedEx etc. 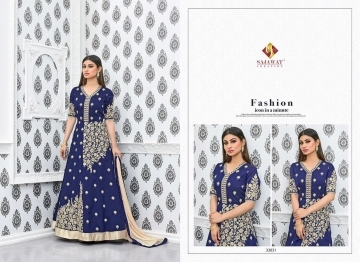 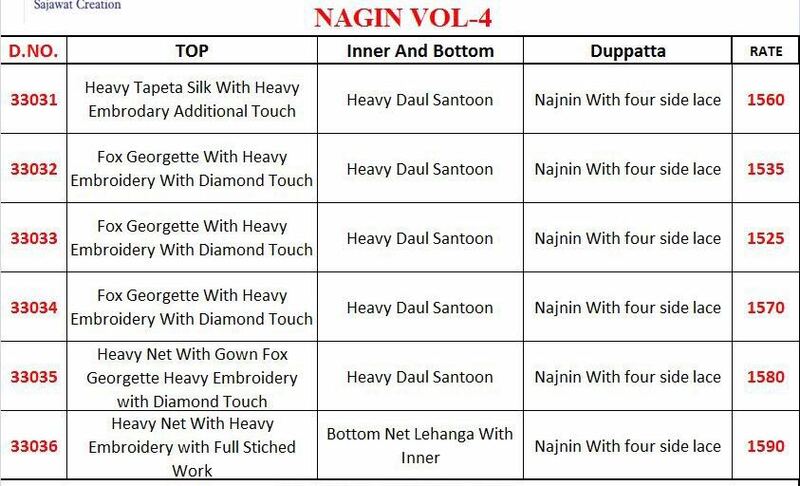 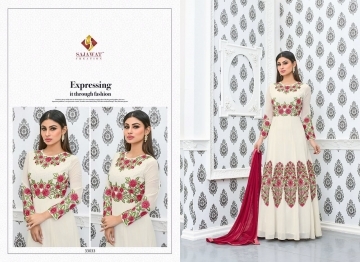 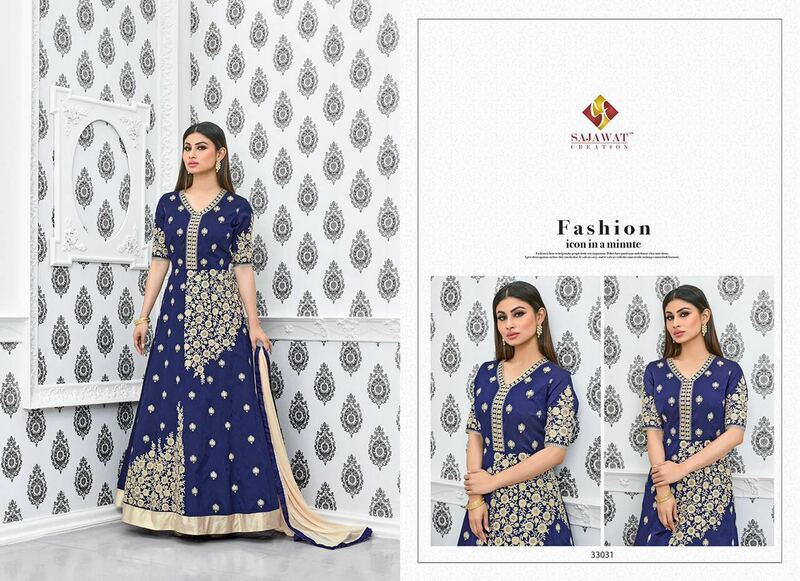 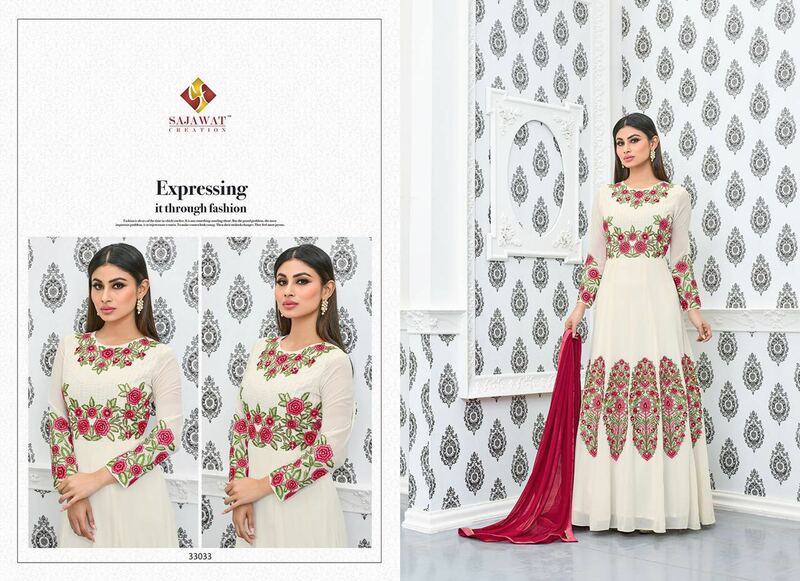 You will be updated with the latest catalogues be it printed, digital print, embroidered, anarkali, Patiala, floor length, straight dresses, as soon as the brands launch them.